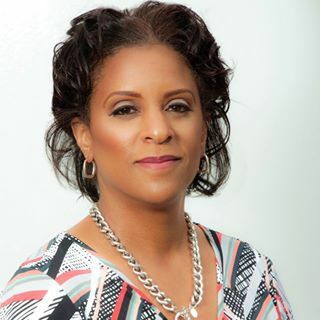 West Bloomfield, MI, — Renae Johnson with Johnson Premier Realty Company has earned the nationally recognized Pricing Strategy Advisor (PSA) certification. The National Association of REALTORS® offers the PSA certification to REALTORS® as determining property values depends more than ever on professional expertise and competence, the best use of technology, and a commitment to approach the pricing assignment from various perspectives. “The market demands accurate property value assessments, so NAR is excited to provide RealtorsÒ with enhanced tools, education and expertise to determine the most accurate value for a home and give their clients a leg up when buying or selling,” said NAR President Tom Salomone, broker-owner of Real Estate II Inc. in Coral Springs, Florida.